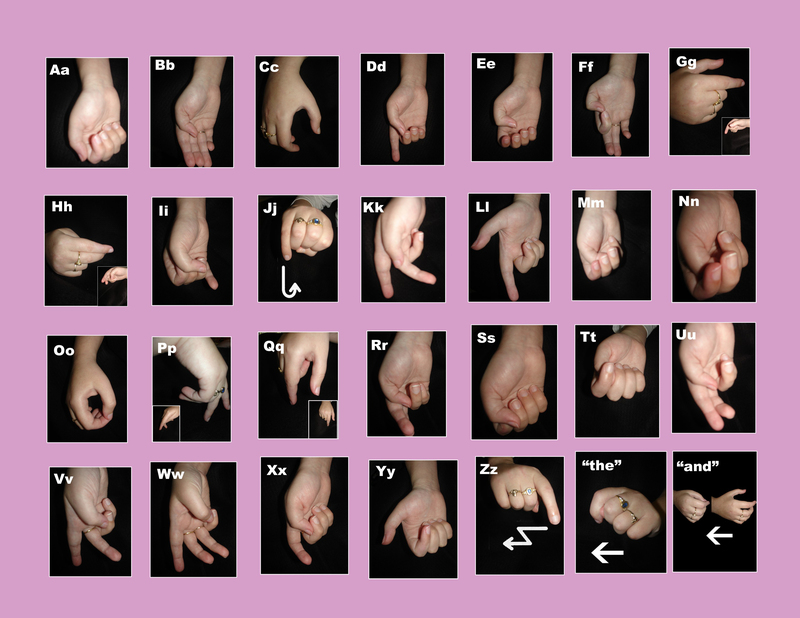 THIS ASL CHART IS OF MY OWN HAND (THOUGH I SEEM 2 MAKE THE LETTERS “SLOPPIER” IF I’M NOT FOCUSING ON MY FINE MOTOR SKILLS & SLOWLY FORMING A LETTER) & IT’S UPSIDE-DOWN FROM THE AVERAGE ASL CHART. IT IS PRINTABLE, SO U CAN REVIEW ANYTIME! KEEP IN MIND THAT THE HANDS R UPSIDE DOWN, AS IF U WERE SITTING ACROSS FROM ME!! IN EITHER BLACK AND WHITE OR COLOR.